dates | Club Dine In! Posted on December 1, 2010 by Club Dine In! Brussels sprouts are my new favorite vegetable and they are in season right now! You might just be turned off from the title of this post, but I urge you to give fresh Brussels sprouts a try. I can’t remember the actual moment I fell in love with the cute yet oddly shaped vegetables, but it was only a year ago. 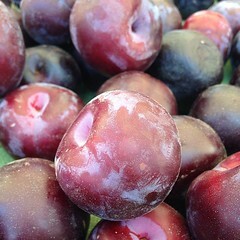 Last winter, I noticed them in the grocery stores, farmers markets, and restaurants. I must have ordered Brussels sprouts at one of San Francisco’s gourmet restaurants and decided that I had to recreate the dish at home. Aside from being super nutritious, they are really delicious if cooked properly. Another added bonus: Brussels sprouts take just as much time as cooking pasta and don’t require lots of prep work. Follow these simple Brussels sprouts tips to get you started on a positive relationship with the little green veggies. 1. Buy fresh and seasonal Brussels sprouts. 2. Use real butter or high quality olive oil. 4. Add roasted nuts and seeds to enhance flavor and texture. Try pecans, hazelnuts, or pine nuts. 5. Dried fruits and lemon juice also enhance flavor and texture. Try cranberries, pomegranates, or dried figs. 6. Lemon zest and lemon juice enhance the flavor of almost any dish, without fail. Use fresh lemons. 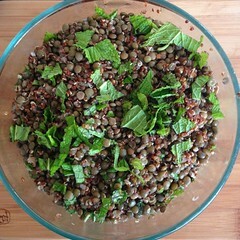 Recently, I went to a cooking demo given by a friend, Teresa Piro, at We Olive SF. 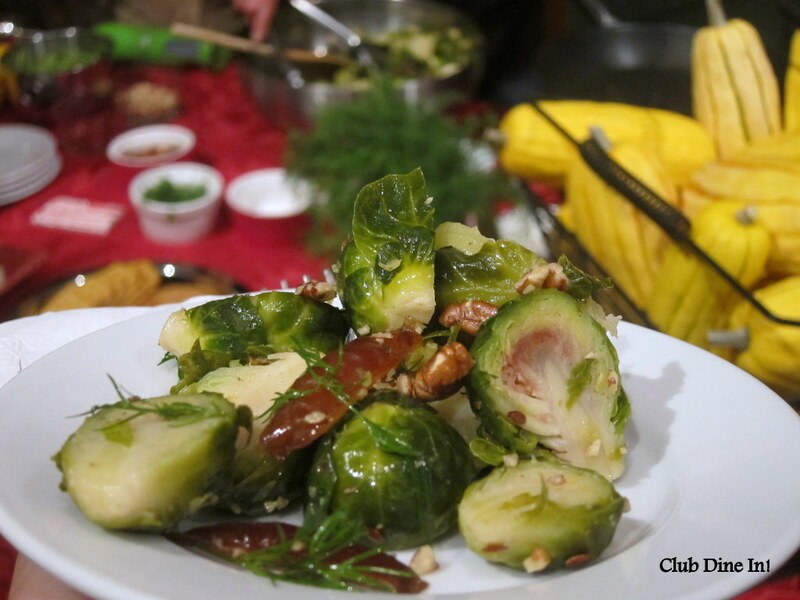 Teresa combined dill with Brussels sprouts, which inspired me for this recipe. This dish is elegant to serve as a side dish for a holiday meal yet simple enough to eat on a regular basis. 1. Fill a large pot ½ full with water. Bring to a boil over high heat. Add the Brussels sprouts to the boiling water and cook for 3-5 minutes. Or steam them using a vegetable steamer for 5 minutes. 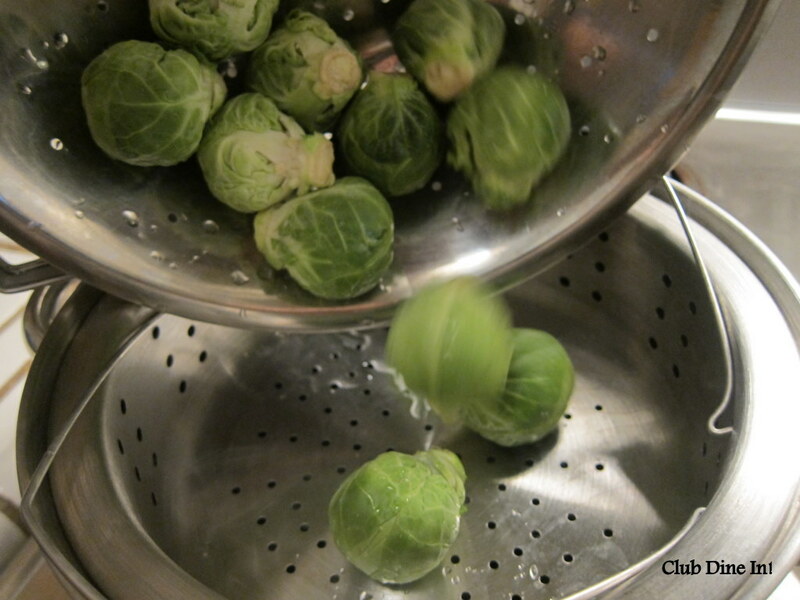 Drain the Brussels sprouts in a colander and rinse under cold running water to stop them from cooking any further. Cut Brussels sprouts in half length-wise and set aside. 2. Heat the oil in a large heavy-bottomed skillet over medium heat. 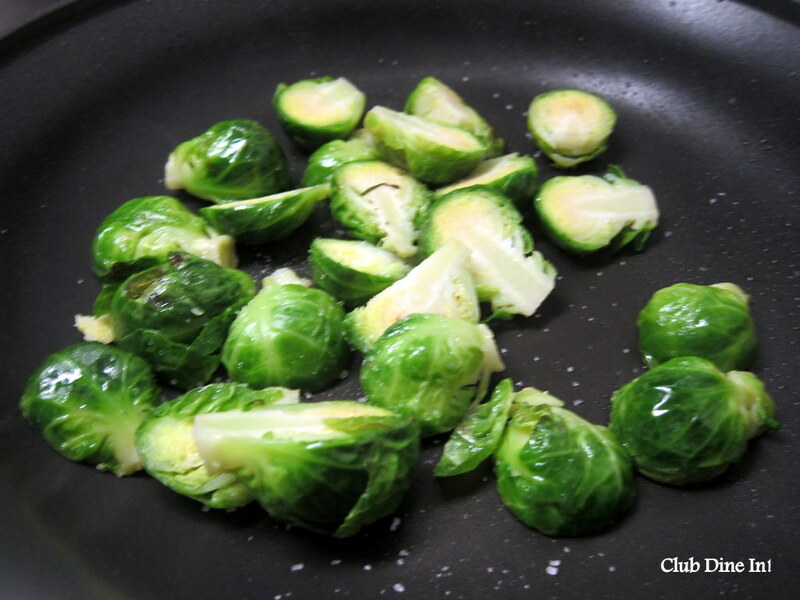 Add Brussels sprouts and a pinch of sea salt and cook, stirring often, until edges begin to brown, about 5 minutes. Remove from heat. 3. Pour lemon juice over sprouts and stir well. Toss in the pecans, flaxseeds, dill and dates. 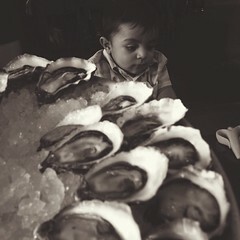 Season to taste with salt and pepper. 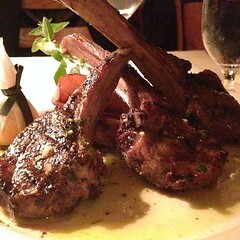 Posted on November 19, 2010 by Club Dine In! 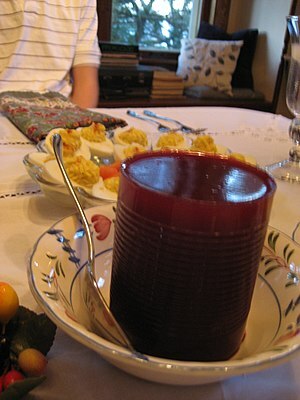 Notice the significant difference between the ingredients used to make homemade cranberry sauce and the canned stuff. Sugar is not exactly the same as high fructose corn syrup (HFCS) and corn syrup. HFCS are created in a lab and does not come from the earth. If you wish to believe the advertisements and propaganda put on by the industry, who have a lot of money to spare, I will not debate here. By the way, the industry is calling HFCS and corn syrup “corn sugar“ nowadays to make it harmless and simple. You can decide for yourself. It’s just bad for you and it’s in virtually every packaged, processed, pre-made product. The important message here is that you can control the amount of sugar you eat if you make the food at home. You can also choose sugar alternatives (Muscovado sugar, coconut palm nectar, dates, raisins, Agave nectar, raw honey, Stevia). Also, another thing that everyone should be concerned with is Bisphenol A. BPA needs its own post(s) altogether, but everyone should be cautious of it as it has been linked to breast cancer, prostate cancer, obesity, just to name a few. BPA is used to line canned and pre-packaged food, which leaches into the food. Cranberry sauce has to be the easiest Thanksgiving dish, ever. Of course, you can tap into you creative side and jazz it up by adding one or many spices, orange juice, or anything else you seem fit. I started taking pride in making my cranberry sauce when I read the recipe on the back of Trader Joe’s cranberries and the sight of canned cranberries just make me a little uneasy. Also, cranberry sauce can be made well in advance and actually thickens in the fridge. It’s also super easy (and cheap) to take to potlucks. Check out the recipes below on how to make your own cranberry sauce. Also, if you want to really surprise your guests, try my Earl Grey Cranberry Sauce with Dates. Earl Grey Cranberry Sauce with Dates by Club Dine In! Bourbon Cranberry Sauce by The Craving Chronicles.